Acclaimed filmmaker Ang Lee is known for directing such movies such as Crouching Tiger, Hidden Dragon and Brokeback Mountain. 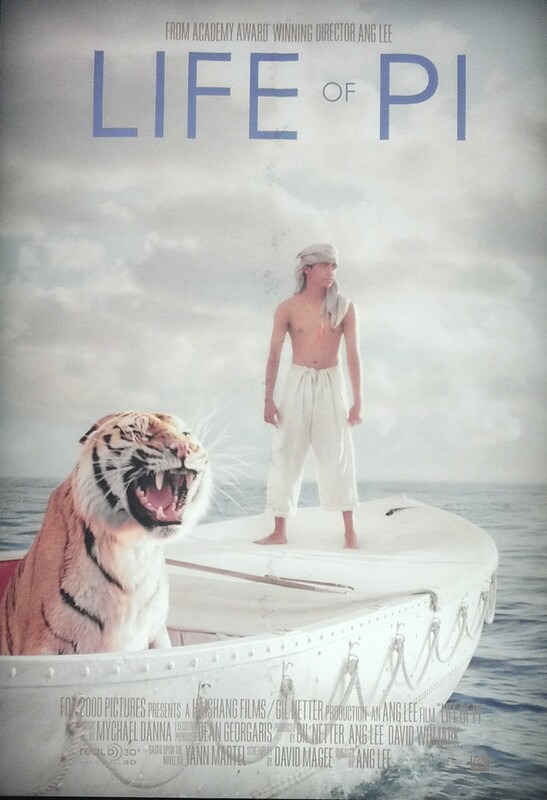 His latest film, Life of Pi, a film adaptation based on Yann Martel’s novel, drifts towards theaters. But does it live up to the hype? When a writer comes to town looking for story to write please refer to Pi (Irrfan Khan). Once meeting Pi, Pi replies by giving his life story. They spend a substantial amount of time recounting the events leading up to his life changing experience of being lost away at sea in rescue boat, with nothing except a Bengal Tiger as a companion. Pi is cast away with an unusual first mate, a Bengal Tiger. “How come my first mate isn’t a beach ball like Tom Hanks?”, thought Pi. However, there are instances where the use of 3D really paid off. There are a handful of 3D scenes that are Avatar-like as it momentarily put you into the action. If you are going to see this movie, see it in 3D to get the full effect of these scenes. The previous paragraphs are as far as the Life of Pi/Avatar 3D comparisons should go. Avatar had the best use of the 3D, hands down. While it’s not THE next Avatar, it’s a 3rd cousin twice removed of Avatar as both movies don’t quite hold up as well once the 3D glasses come off. Pi (Suraj Sharma) comes face to face with many obstacles in Life of Pi. 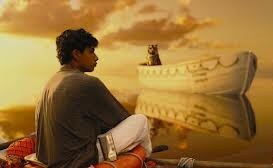 While not an earth shattering performance, I think the casting in Life of Pi deserves a nod. It goes deeper than the passionate performances that both actors give. There’s definitely a strong resemblance with Irrfan Khan playing the older Pi with Suraj Sharma playing the adolescent Pi. They look they could be the same person in different times in life. The Life of Pi story has plenty of meaning with strong religious overtones and can even be soul searching at times. However, what kills the movie is the lack of a competent narrative flow. Part of the movie is done in voice over and as you getting into the movie, you are suddenly taken right out of it; which can be distracting & frustrating. It also seemed like this movie tried to recreate elements that worked well with The Best Exotic Marigold Hotel & Avatar but should’ve been Cast Away as they ended up being very distracting & excessive.